Why does DNS use UDP? There are various ways of sending data over IP – TCP, UDP, DCCP, SCTP, RSVP and more. 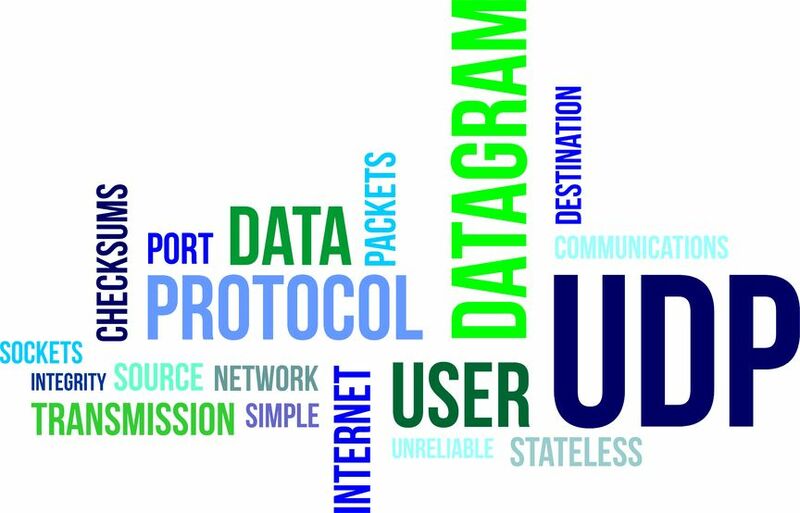 We will focus our attention on the two that are most used – the UDP (User Datagram Protocol) and the TCP (Transmission Control Protocol). Both protocols are used to send packets of data over the internet. They do that on top of the IP protocol, which means that they direct the packets to IP addresses. They are treated very similar on their way from the users’ computers, through the routers and all the way to the end destination.